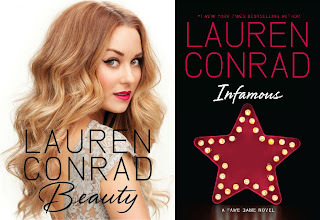 Home books Beauty by Lauren Conrad. 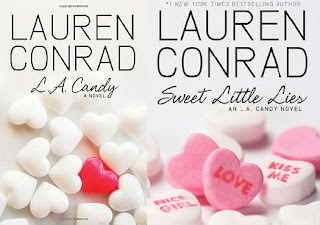 For years now I have been a big fan of Lauren Conrad, ever since I saw her on Laguna Beach: The Real Orange County, The city and The Hills which was many years ago now. 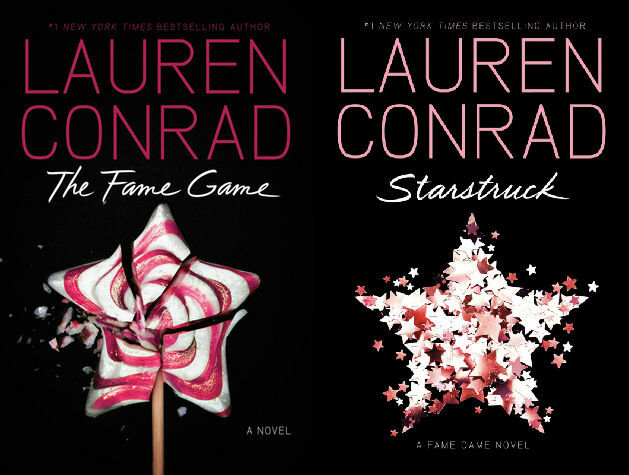 The reason why I like Lauren so much is because she has always been herself and never tries to be someone she isn't, I personally don't find her fake in fact she is an inspiration to me. Over the years I have had many confidence issues and always let people walk all over me, but Lauren taught me (well not personally) to always be myself and how to enhance my love for fashion and make up. Lauren's sense of style is unique and stands out from the crowds, her outfits are very well suited to her and her figure. 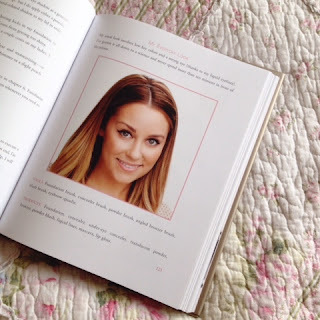 Whether she wears a full face of make up, hardly any or none she still looks stunning, for Christmas this year I got one of her books 'Beauty' and already I have learnt so much from it, especially how to get my eyeliner like hers. I have been using eyeliner since I was 16/17 and it's never looked as good as it does since I've been doing it the way Lauren has. 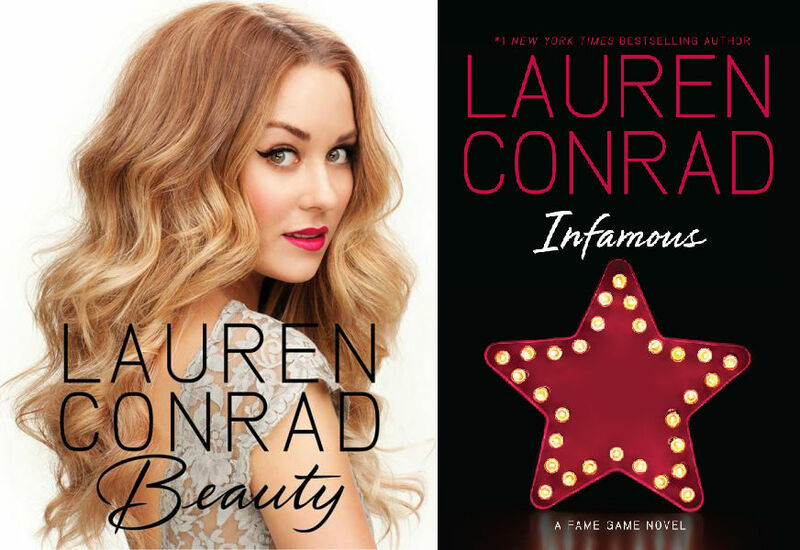 I'm going to eventually get hold of her other books because I liked 'beauty' so much, I also read her blog posts I love them! 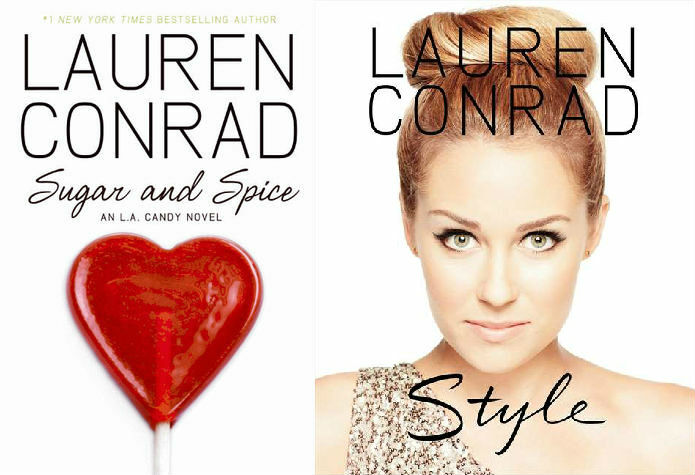 She has a lot of sections on her blog from beauty to fitness and crafting; Lauren Conrad. The section Beauty Crimes in 'beauty' is awesome, I have done a few of these crimes some of which are; Raccoon eyes, wrong shade of foundation and wearing too much makeup. 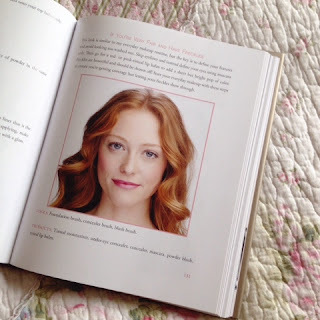 Another section i love in the book which is very helpful to me personally is "If you're very fair and have freckles", I myself have very fair skin and freckles to go with my ginger hair and over the past few days I have been doing my make up just like the tutorial that's in the book. There are so many little things about make up which I never knew that has changed how I use my makeup and how often I will be changing it from now thanks to this book! 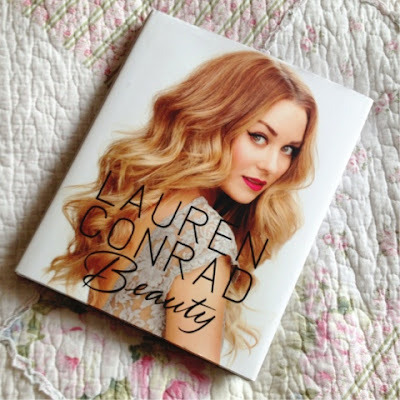 I know quiet a few people who wouldn't put hair styling and hair tips along side with the word beauty, but Lauren has included a lot of tips for hair care in this book, also she has included not only tutorials for nails and make up but also how to get her hair styles and her best tips for hair. 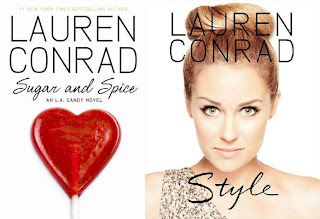 This book is my mini beauty bible, she has made the instructions for tutorials clear and easy to understand and given a lot of her beauty secrets, also girls she includes ways to combat stress and a section on fitness and food which is an awesome bonus! I've already told my sister Stefi to get Beauty, she can't wait to get a copy of her own. I know I may be a little bit late in getting the book but i'm so grateful my parents got it for me. Also a big Congratulations to Lauren and her partner William on their engagement, her ring is beautiful! 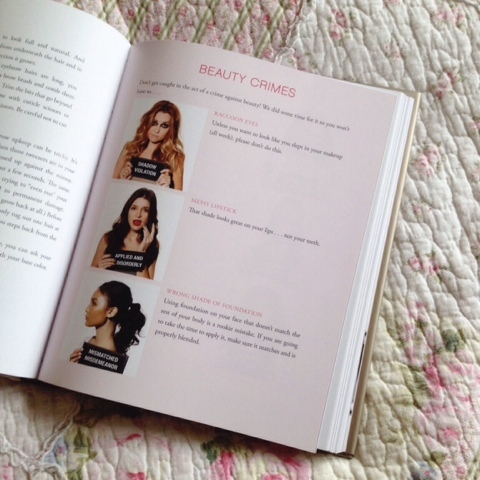 All images of the inside of Lauren's book beauty are taken by me, I used the other images from Google & Elle. 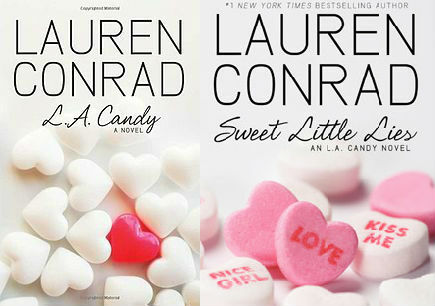 I love Lauren Conrad. I wish I was her haha! Love this post! 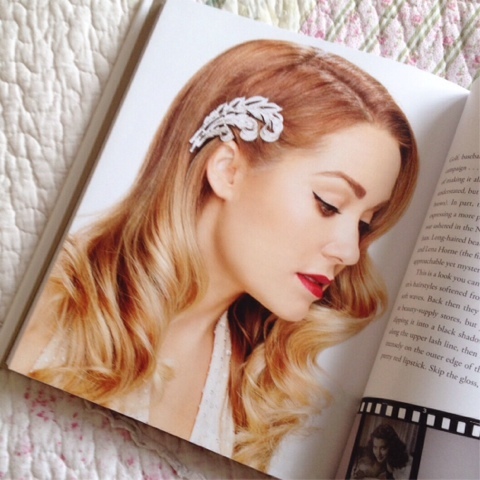 Lauren Conrad is amazing.